A disquieting story of obsession and manipulation unfolds in a critically acclaimed thriller based on a novel by crime writer Edgar Lustgarten. Oscar and Golden Globe winner Rex Harrison plays a man accused of murdering his mistress, with Lilli Palmer (then Harrison’s wife) as the woman who stands by her husband as he fights for his life in the courtroom. 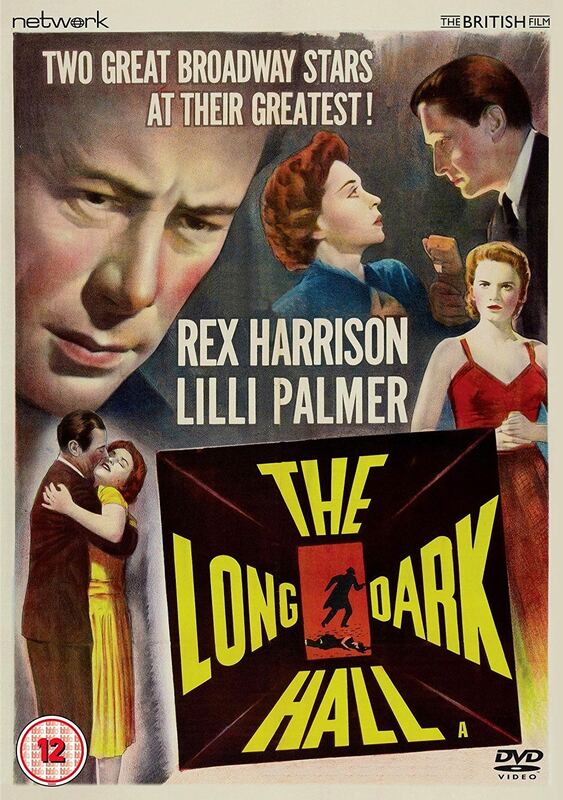 An outstanding Brit Noir, The Long Dark Hall is presented here in a brand-new transfer from the original film elements. Featuring: The Long Dark Hall (1951).